Here, nights are calm and peaceful, often lulled by the melodious song of the nightingale, and in the morning, squirrels and chickadees are the first to rise and announce a beautiful day. 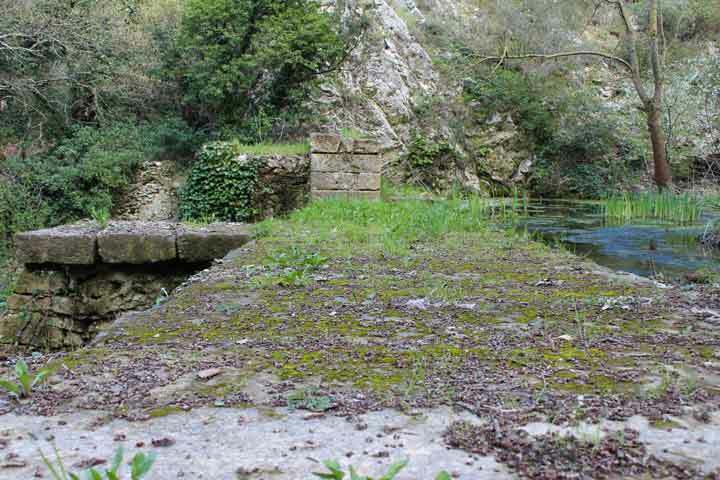 Situated on the edge of the village of Rognes and in the middle of a small green vale, this ancient 18th century watermill nests in an exceptional and preserved natural environment. The south facade with the wooded park and the swimming pool area. 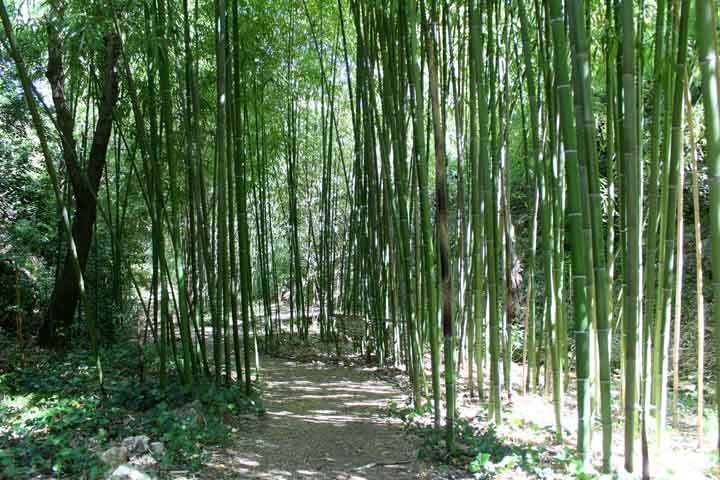 On the north side, lie a bamboo grove and a small shady clearing. The one acre estate is planted with large and venerable trees ; a luxuriant and varied vegetation contributes to the enchantment of the place. 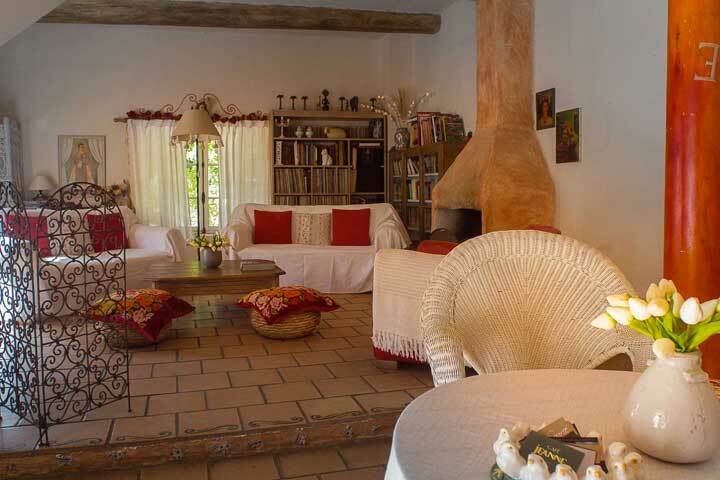 On the ground floor is a large room with terracotta tiles and beautiful exposed beams in light wood, a cool place when the southern heat becomes too onerous. The guest rooms are upstairs. The large living room on the ground floor, with dining area for breakfast, open-plan kitchen, drawing room and the fireplace. 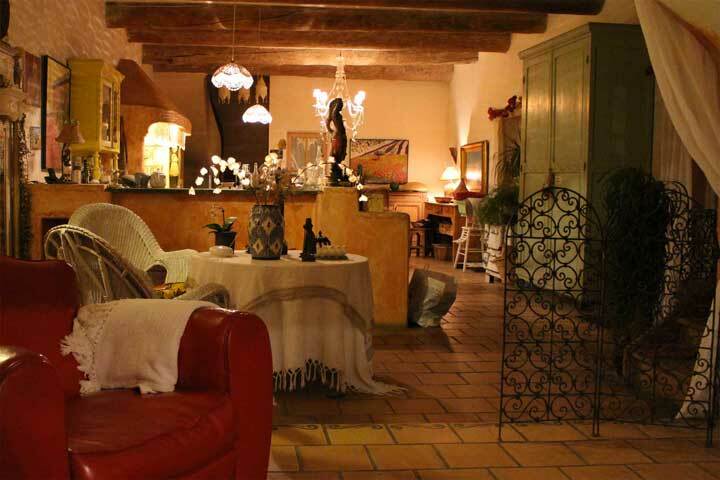 The furniture and trinkets found during our travels give the house its warm and special atmosphere. The rooms, located in the former granary, faces due south and offers a beautiful view of the garden. 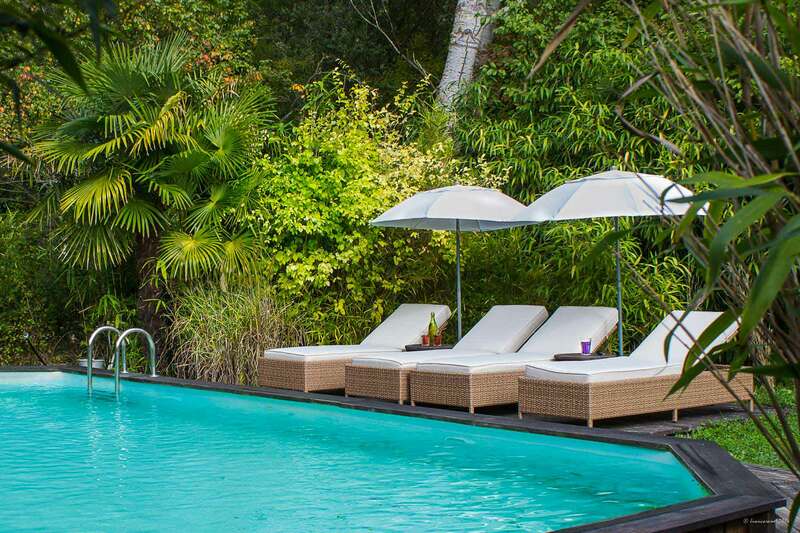 The bathing area is freely accessible all day long and is surrounded by a sheltered area planted with palm trees and several varieties of bamboos providing an exotic touch. A summer night by the water's edge, when the cicadas are gone asleep. The little smoking "room", shaded in its bamboo box. Behind the house, the Rossignol vale opens up in the middle of which a brook runs between the bamboo trees. Brought back from Anduze and planted twenty years ago, they have since then become sturdy green giants. 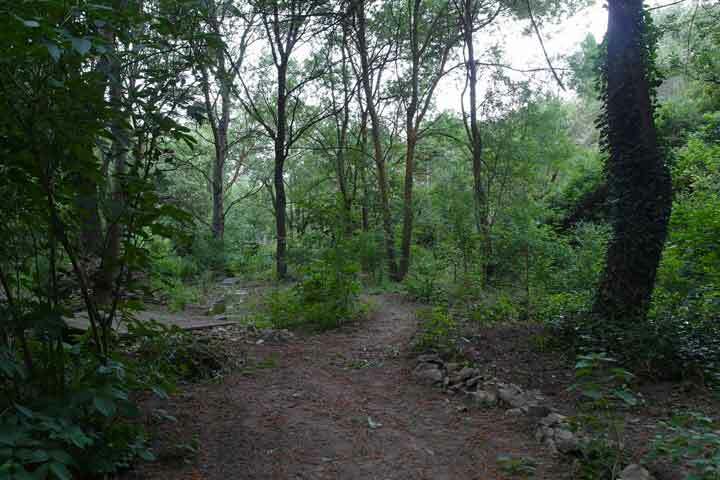 Passing through the bamboo grove and its Asian touch, the rocky outcrop opens onto a pretty shady clearing where you can take a nap and let yourself be lulled by the singing of the birds. The large dyke is an imposing building ; an ancient mill in ruins closes the estate and offers a majestic and wild view of the countryside. Coming from various places of the world, the following kind comments inspire and rejoice us, reminding us that guesthouses offer a more welcoming way to travel. There was nothing I didn't like! 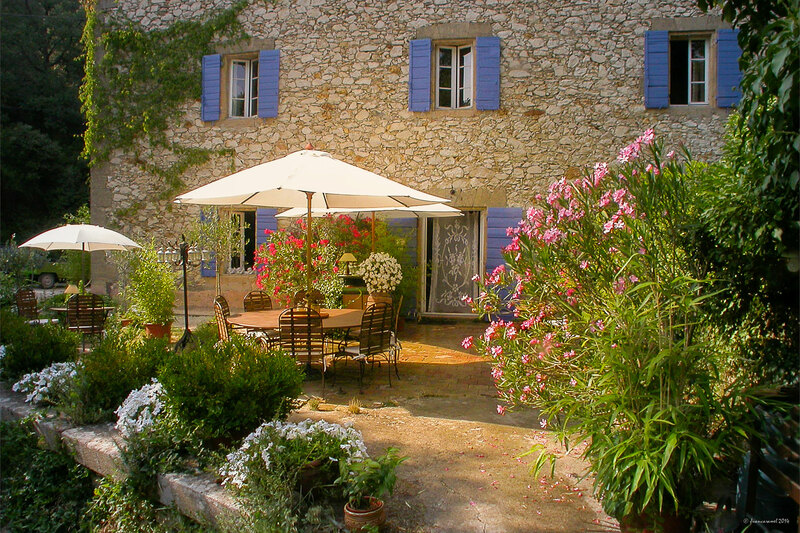 The location, the ambience, the decor are perfect Provence. Beatrice and Jean-Marc are wonderful hosts and were so helpful giving us tips and recommendations for places to visit and restaurants. 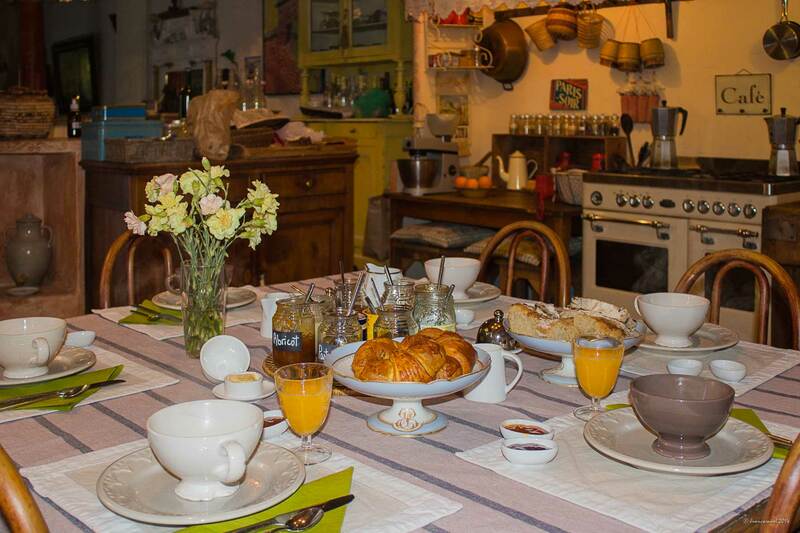 Breakfast was perfect in their cozy kitchen with all the local products and homemade jams and jellies. Everything was spot-on and Bamboo was a sweetheart and the perfect welcoming committee. I will be sure to be back. We stayed at the marvellous Moulin du Rossignol 4 nights in mid June. 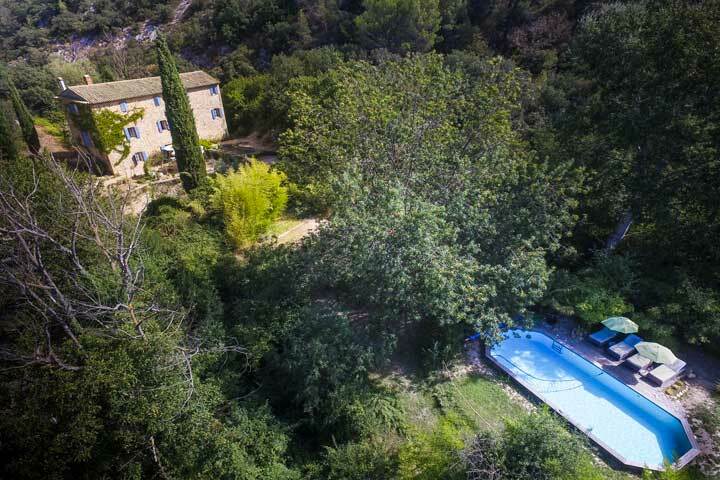 This accommodation is very centrally located, so if you a travelling by car in Provence (which I guess is the case in 99%) it is very convenient to visit the villages around: 30 min and you are in Aix-en-Provence, 50 min St Remy, les Beaux de Provence, Roussillon, Gordes. 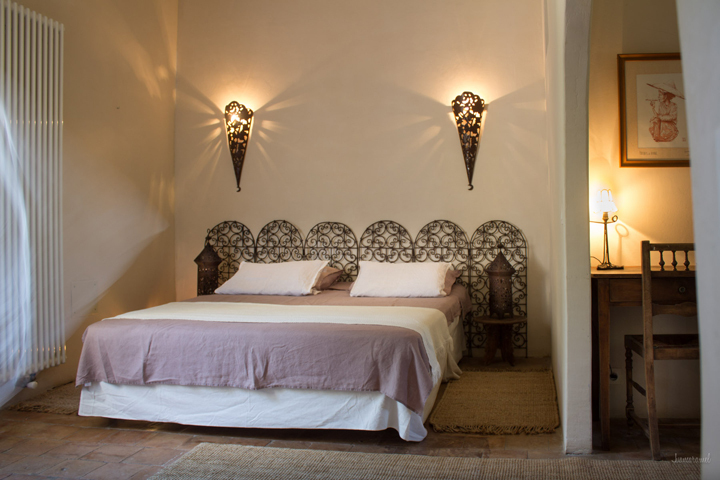 There are only 4 rooms in B&B, so you won't be bothered by other guests. Breakfasts are nice: tasty bread, croissants, home-made marmalades, lavender honey, cheeses, and fruits. Breakfast is served in the beautiful garden. 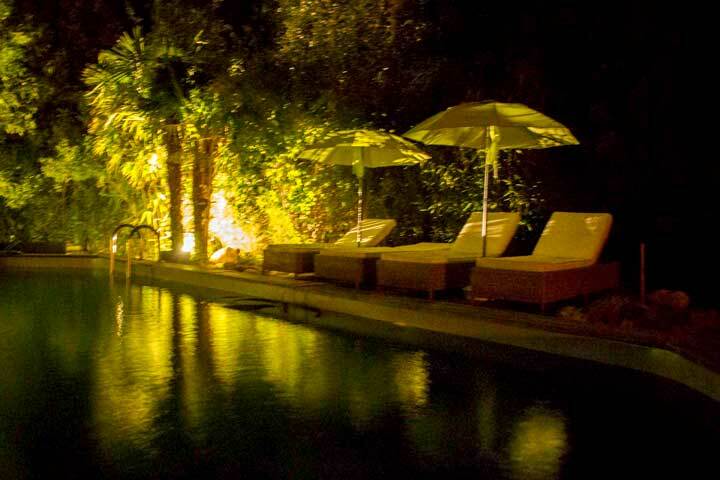 There is also a swimming pool, where you can relax during the hot day. I highly recommend this place and want to thank Beatrice for her hospitality. This is a really lovely place to stay! 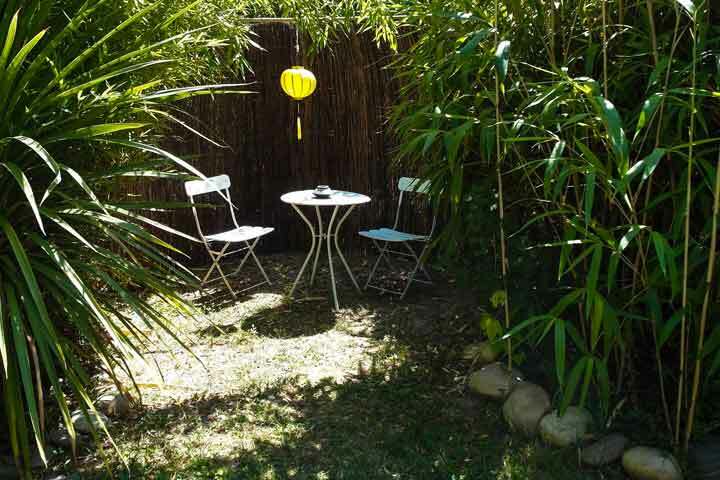 The location is wonderful, with a huge garden at the front of the house and a huge bamboo forest at the back. Great to explore. The rooms are great, and breakfast in the morning comes with oceans of homemade jam! We strongly recommend it. Thank you Beatrice and Jean-Marc for a most enjoyable time at your home. We appreciate your hospitality. Everything was perfect. The wonderful breakfast and chatting with you was great and your suggestions for places to see and dining recommendations were excellent. Thanks for making our stay so enjoyable. We stayed here for four nights recently. Beatrice is a charming and kind host. Nothing was too much trouble. The building is a converted eighteenth century mill and as the name suggests you can open the windows at night and listen to the nightingales. Magical. We stayed 5 nights in this lovely BB in the beginning of July! Beatrice is perfect host, she is always willing to help you, always in good mood, always smiling and looking perfect! Really beautiful French woman! It is very nice experience to stay several days in traditional French house (old mill) and to feel yourself like a guest in a lovely country house. 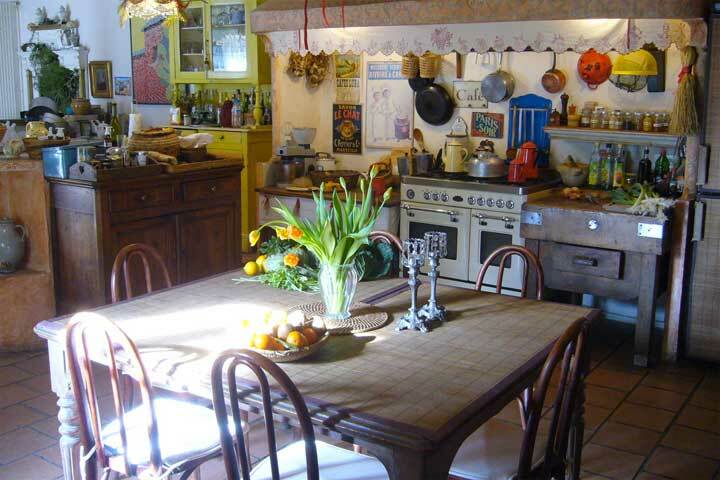 Breakfasts are in a French style - with fresh orange juice, croissants, jams, fruit salad. There is a swimming pool so you can enjoy your time there also if you wish. 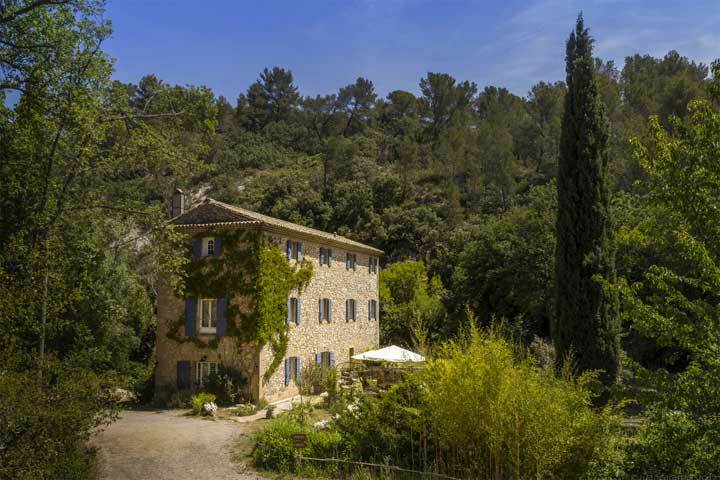 The location is very convenient to see different parts of Provence! Wi-fi is very strong and have a surprisingly good speed for France! Find all reviews and opinions about us on Tripadvisor and on Google.